Drive, Engage & Convert Browsers to Buyers! 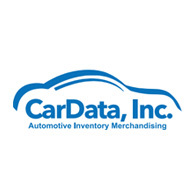 | CarData Inc.
FEB 26 Drive, Engage & Convert Browsers to Buyers! Vehicle Videos Attract, Engage and convert browsers! The popularity of videos in our daily lives has reached the point where almost anything you ever wanted to know can be accessed through a video. This has been a major boon for training employees, pursuing interests and of course, selling vehicles. A video might just be the ideal way to present a vehicle for sale. 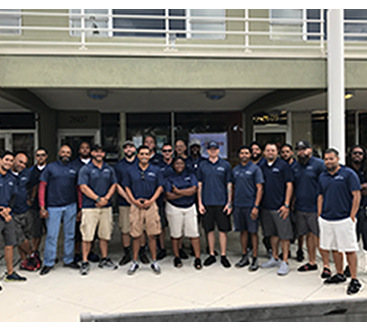 The importance of where a vehicle is located has blurred a little bit and gone are the days when you headed downtown to the auto lot and picked out a shiny new car for less than the cost of some cell phones today. 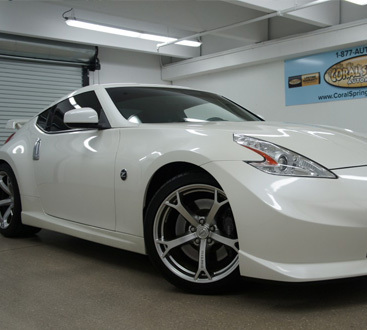 Today, customers can find the vehicle they are looking for from thousands of miles away and buy with confidence after seeing a professionally produced video from CarData Inc. Let your clients virtually kick the tires, view the pristine condition of the interior and even check the engine compartment for leaks, all without leaving their easy chairs. The best thing a modern dealership can do is think in terms of online merchandising of their inventory. This will gain national recognition as well as local sales. 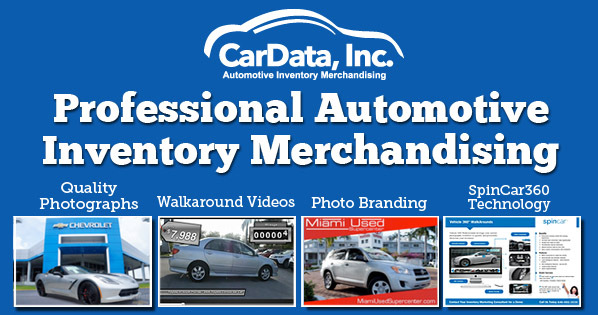 Contact CarData today for our exceptional video services, branding and images. We can take your dealership photography to the next level, get started today!